What Does Mark 14:61 Mean? But He kept silent and did not answer anything. 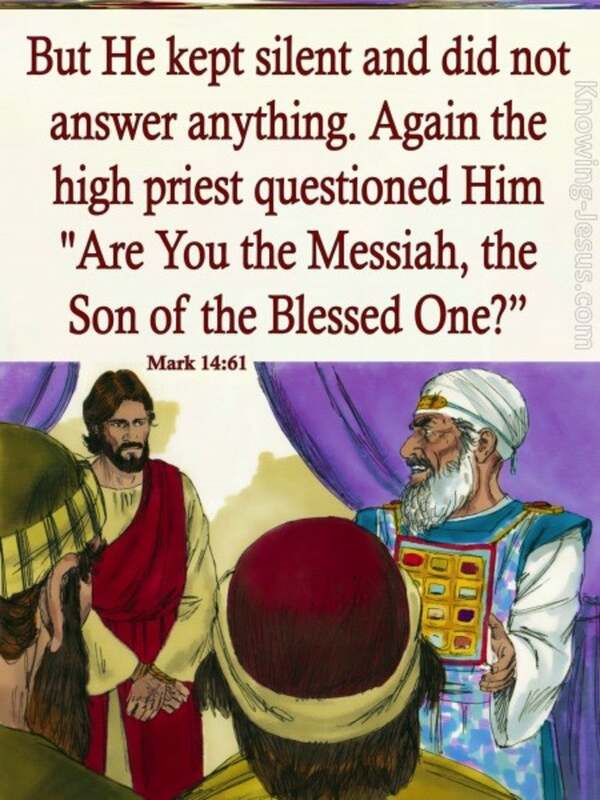 Again the high priest questioned Him, "Are You the Messiah, the Son of the Blessed One?" 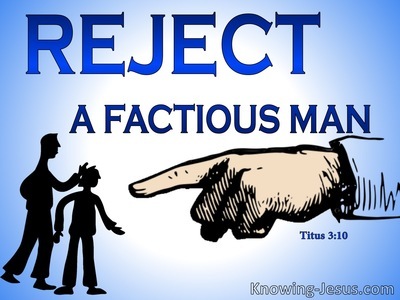 Jesus was the sinless Son of the Blessed One, and when falsely accused by the religious court of the Jew, which had been unconstitutionally convened in the middle of the night - in order to falsely accuse the Lord and condemned Him to death, He remained silent. We read that: Jesus kept silent and did not answer anything. 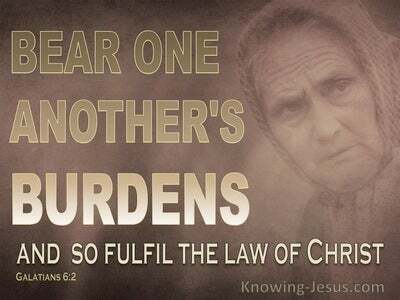 Jesus had no need to defend His innocence - for every member of the Sanhedrin knew that he was a Man sent from God, for no-one could do the things that He did unless God was with him - and yet jealousy and envy drove them to falsely accuse the One, Who was incarnate Truth. 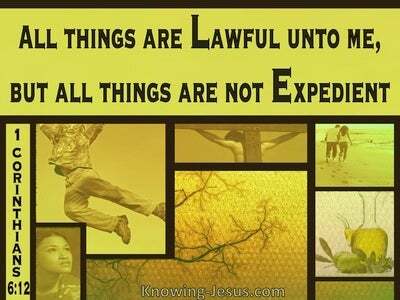 And yet at His illegal trial..when these Jewish leaders plotted to kill the Prince of life - Jesus kept silent. Why? Why did the Lord refuse to defend Himself when He had the power to summon up more than twelve legions of angels? Well Christ's quiet composure at His trial was partly to fulfil the prophetic scripture, for we read that He was lead as a lamb to the slaughter and as a sheep before her shearers is dumb, so He opened not His mouth. But His silence was also deafeningly eloquent, for it gave witness to His dignity, integrity and restraint - for every aspect of this ecclesiastical court hearing was grossly unlawful, not only by moral standards, but also under the law of Moses - which in part pertained to the conduct of the high priest. 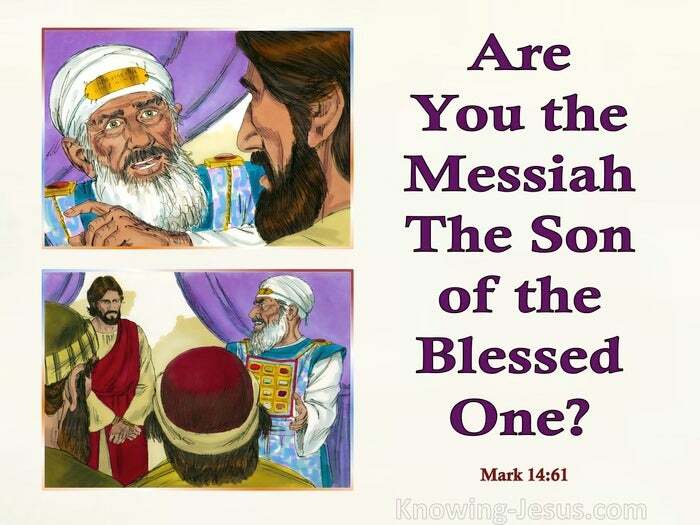 'The Blessed One' was a Jewish title that was given to God alone This question was irrelevant for Jesus had openly demonstrated His Messianic qualification by means of His many signs and wonders and His claims to deity were equally blatant - for Who but God can forgive sins? But finally and with great composure Christ broke His silence and made the most unequivocal admission of His deity - by answering the high priest's interrogation with the words: I AM. 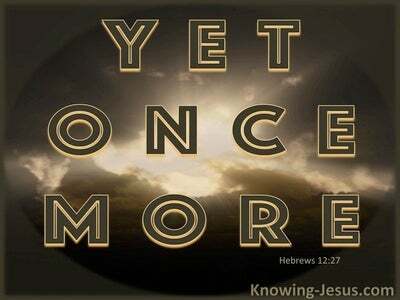 Jesus broke His silence with the very name of God that had first been given to Moses so many centuries before - I AM. Jesus broke His dignified silence with an undisguised claim to Deity: I AM - and you will see the Son of Man seated at the right hand of the Power and coming with the clouds of heaven.